Successfully Added Professional UV Money Detector to your Shopping Cart. Great electronic money detector. Never be fooled by false money bills again. This money detector uses a 4 W ultraviolet bulb and is incredibly easy to use. 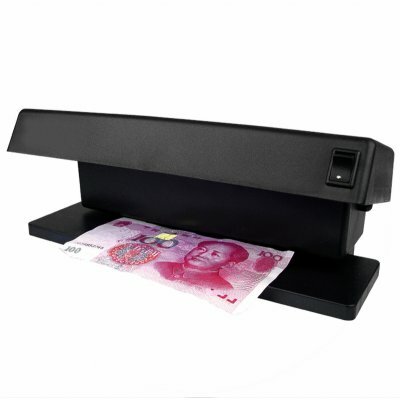 Simply turn the lamp on when you have a questionable bill note and place it under the detector. Watermarks and any other distinguishing marks should appear and you can verify for yourself. A great wholesale item brought to you with Chinavasion no MOQ and direct shipping right to your door. Securely order your sample today.. If you wish to make comments or reviews about this product, please use the product review. Please open a.